LiP (Learning in Practice) is a nexus of learning, ideas and creative exchange. 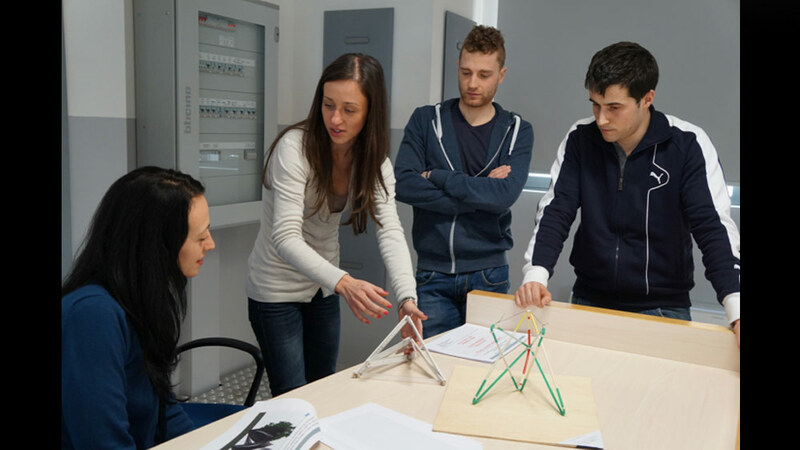 LiP works with universities, organisations and institutions, creating bespoke programs to enrich education and the process of making. 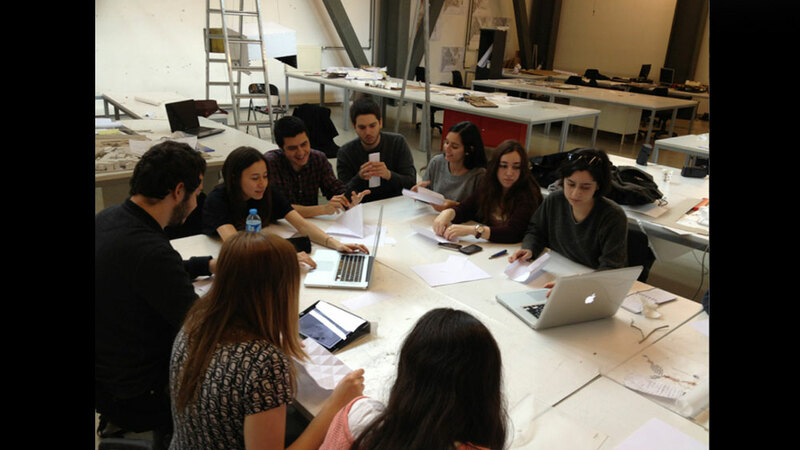 Led by members of Balmond Studio, the team collaborates with each participatory organisation to define the agenda. Ideas are inspired by Cecil Balmond’s teaching on the making of form, structure, the ‘informal’ and non-linear organisation. 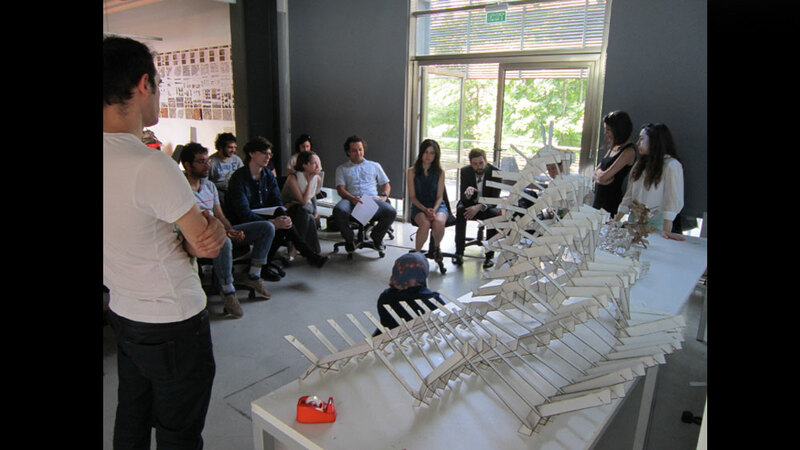 Participating organisations include: Istanbul Bilgi University, Faculty of Architecture, Istanbul and the University of Bergamo engineering faculty.